The author, a former member of the HM coastguard, gives a thrilling taste of action through his new series Black Ops. Already he has many war-conflict books to his name but this has a slightly different edge to it. I was looking for an easy read, within my ever increasing pile of waiting-to-be-read books, when I eventually came across this book. A quick read of the synopsis left me interested in the story and so I quickly settled down to read it from cover to cover. 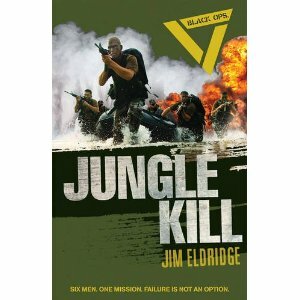 This book is a high action-packed military romp through the jungle. To be honest there's nothing new about the subject matter - it's a straight forward read from start to finish. But the great aspect in reading this book is that you don't need to think - the story takes over. Quickly your heart and soul are soon following six men on a mission to free a West African freedom fighter, who has been kidnapped by a ruthless group of bandits. The book is very well written - the dialogue between the characters is both realistic and infectious. The main character Mitch has to gain the trust of his new covert team and that doesn't come easily. The other great thing about this book involves the detailed knowledge of weaponry and tactical details being deployed throughout, which develops into an appealing and informative read. This book has a subtle violent undertone, which is developed at all levels. It makes a great read for all those who like action combat adventure themes. Will this be a series to look back on? 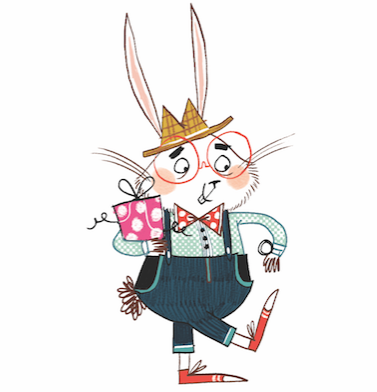 Well, we'll just have to wait and see, but not for too long as book two is due out in August 2010. It is entitled 'Death in the Desert' and looks to be another maxed-out adrenalin adventure for us to get our teeth into. Can't wait . . . . . can you?